When local charity, The Yorkshire Aid Convoy, approached Leeds web design agency, Pure, to design and develop a website to shout about all its great work, we couldn’t wait to get started. 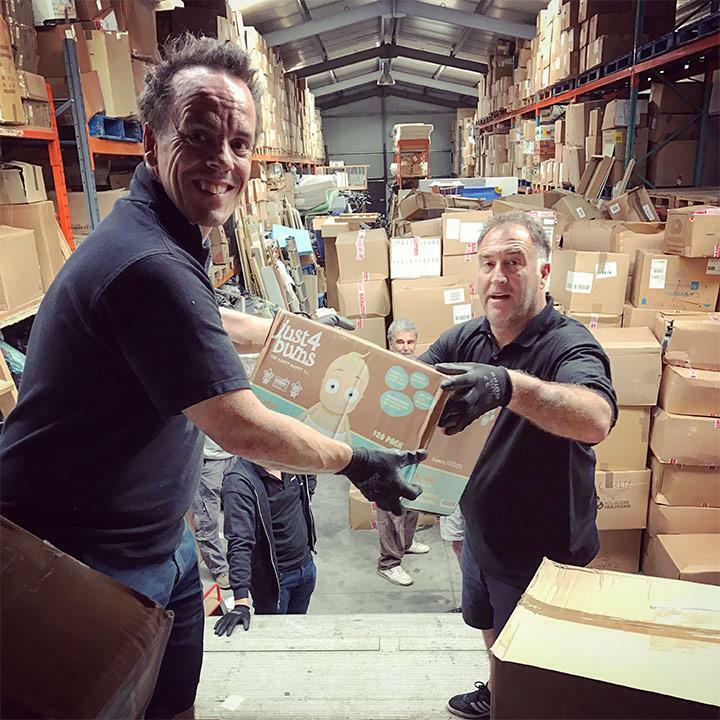 As a regional charity in need of donations to make its annual humanitarian aid trips possible, the Yorkshire Aid Convoy team needed a website that was easy to navigate, complete with functionality that encouraged the public to donate. 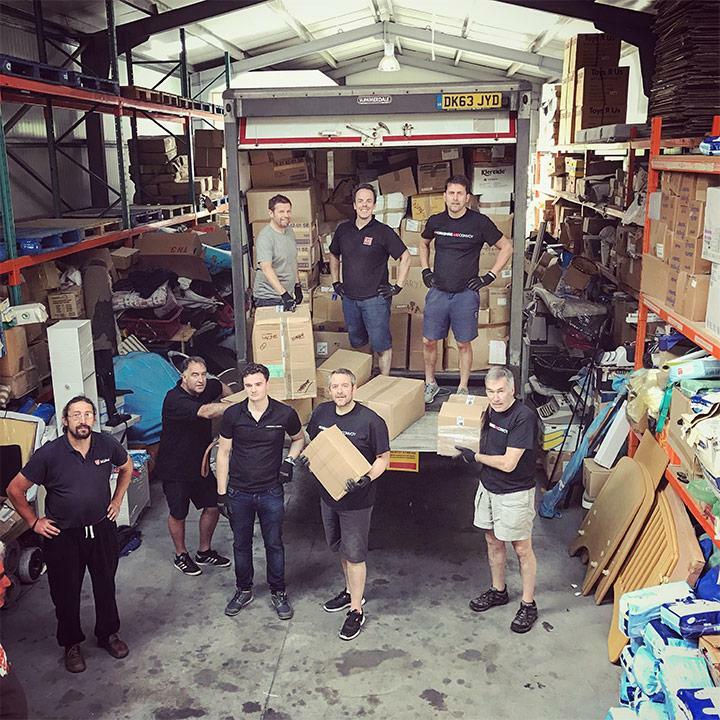 During a previous trip, the team delivered more than 100 tonnes of much needed humanitarian aid to some of Romania’s poorest citizens, so securing donations was a key priority. 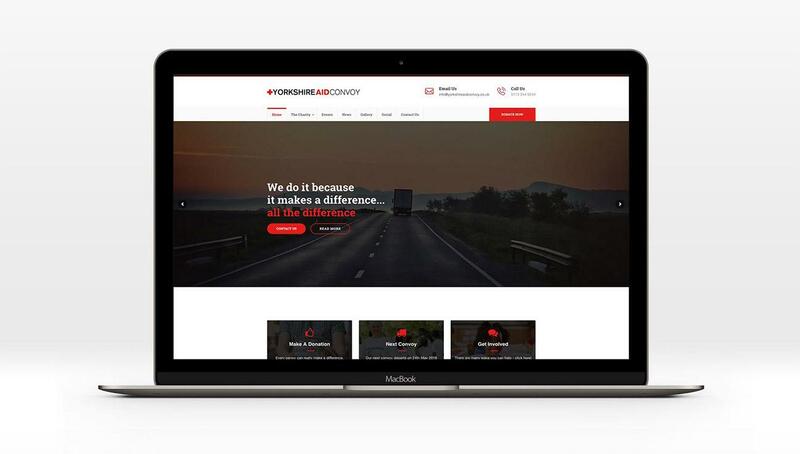 Pure’s web team worked closely with the Yorkshire Aid Convoy to design a simple yet impactful charity website, that had clear calls to action throughout, with visible ‘Donate Now’ buttons in key header and footer locations. The website was also designed to be very image led, with large banners featuring shots from previous trips to help tell the charity’s story, while giving an insight into the lives of the people they help. The web team developed a fully bespoke content managed WordPress system, making it easy to update and manage. The site also utilised a PayPal payment mechanism to process donations, which were easily registered through a simple online form. Gift aid was enabled too, allowing the charity to claim 25p on every £1 donated without any extra cost to the donor. 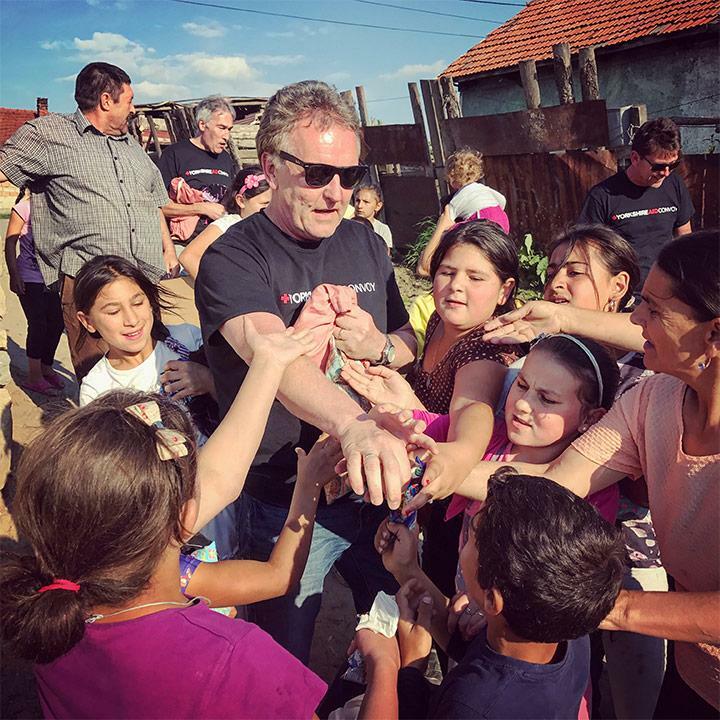 The Yorkshire Aid Convoy liaises directly with local organisations and charities in Romania to ensure that it can deliver support and donations that are needed, as well as identifying institutions, such as children’s hospitals or schools, that are most in need of help and resources. To read more about their great work, visit The Yorkshire Aid Convoy website.